Capture old-word charm or communicate contemporary flair. 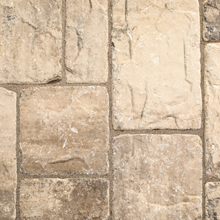 Belgard® pavers are strong, durable and eco-friendly, helping you create a lasting, outdoor personality. 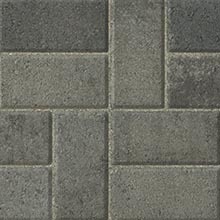 Lafitt® features the most natural-looking texture available in a modular paver. These pavers combine the look and feel of a cut flagstone with the strength and long-term durability customers expect from Belgard. Modular shapes allow for ample design flexibility. Lafitt is 60mm. 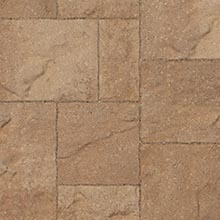 Paver tiles are designed for pool decks, plazas, and courtyards. 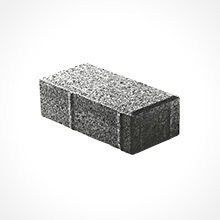 They are especially suitable for large-scale overlay projects and pedestrian pavement renovations. 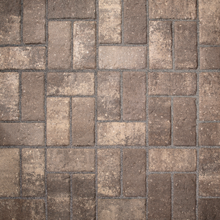 Paver tiles are available in three popular styles. Using these styles, a wide variety of patterns, colors, and textures can be achieved. All measurements are approximate. Please contact us for details. Old York™ Pavers designed by Belgard® Hardscapes provide a natural yet elegant look that will bring your outdoor space to life. With the appearance of weathered clay brick and a wide assortment of face textures and installation patterns, Old York™ Pavers give you the means by which to create a unique and attractive outdoor area. 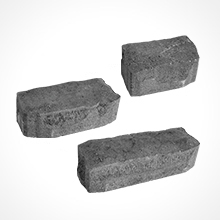 Great for use in a wide range of hardscape projects.